Best MLM Software by Business Integration Software Ltd, the product is known as Direct Network Marketing Software. Online Exam Software and Online Test Software provides facilities for institutes, organization, companies, Schools, Colleges and Universities. Online Test Software has a built-in facility for Assessment Management online and offline and provides comprehensive facilities for homework and other offline tasks. 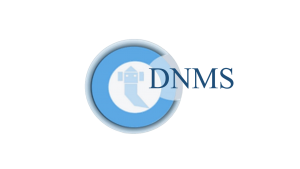 Direct Network Marketing Software is one of the unique product which facilitates direct marketing. It’s designed with team networking in mind and provides a comprehensive range of tools for direct marketing. 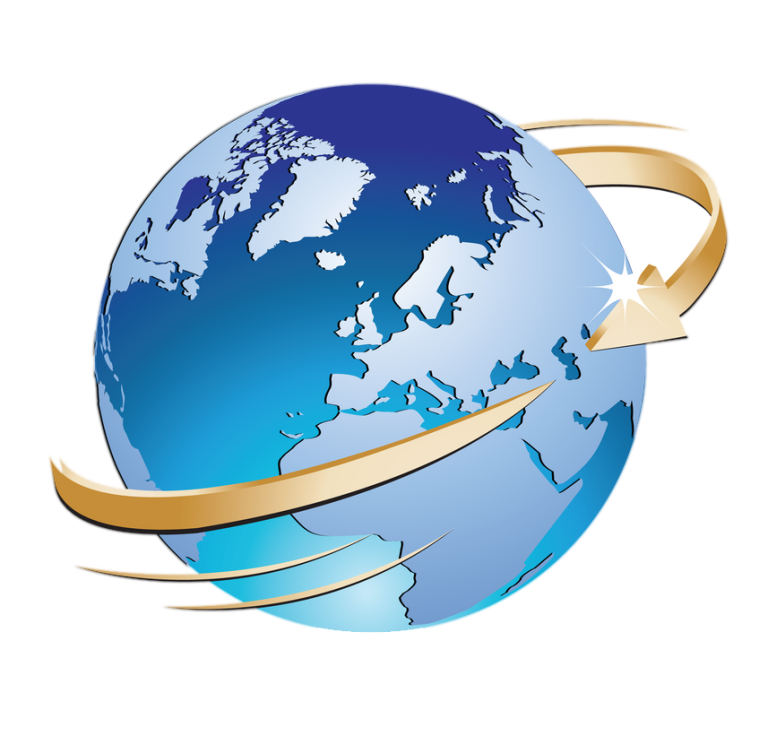 Business Integration Software Ltd is expanding and hopes to have a presence throughout globally if any country or distributors want to engage with our company then please get in touch with us either on enquiry@directnetworkmarketingsoftware.com or simply call us on +44 (0) 20 8090 3452. Copyright 2018- All rights reserved- Business Integration Software Ltd.